All the mobile OS underdogs are coming out to play at this year’s Mobile World Congress — from Firefox OS, to Ubuntu and Jolla’s Sailfish — rushing in to fill the void left by Google’s lack of any Android marketing mania. Now it’s Tizen’s turn. At an event in Barcelona this evening Samsung-backed Tizen has officially launched Tizen 2.0, according to Engadget, showing off a developer handset running version 2.0 of the platform. It has also announced that carrier France Telecom-Orange has signed up to sell Tizen 2.0 handsets this year. Orange is not the first to get in on the Tizen action: Late last year Japanese carrier DoCoMo also committed to launching Tizen smartphones in 2013. According to IDC analyst Francisco Jeronimo, who also attended the Tizen launch, the first Tizen device will debut in France in August/September — with Orange and Samsung, followed by other markets in 2014. On the hardware side, Tizen devices will come from both Samsung and Huawei. Huawei is also joining the Tizen steering group, according to CNET. Samsung confirmed last month that it would be releasing Tizen devices this year, having backed the open-source Tizen initiative from its 2011 launch, along with Intel. Tweeting from the launch, Jeronimo said that Orange has 10 engineers working on its customisation of the Tizen device. With Telefonica stepping in to take an active role in collaborating with Mozilla on the development of the Firefox OS, Orange’s interest in Tizen looks like a similar play to diversify away from Android. It also evidently wants to paint Tizen with the Orange colours — customising the OS as it has for own-branded Android powered devices such as the Orange San Diego. The current companies on the Tizen Association board of directors are: Fujitsu, Huawei, Intel, Kt, NEC, Docomo, Orange, Panasonic, Samsung, SK Telecom, Sprint and Vodafone. 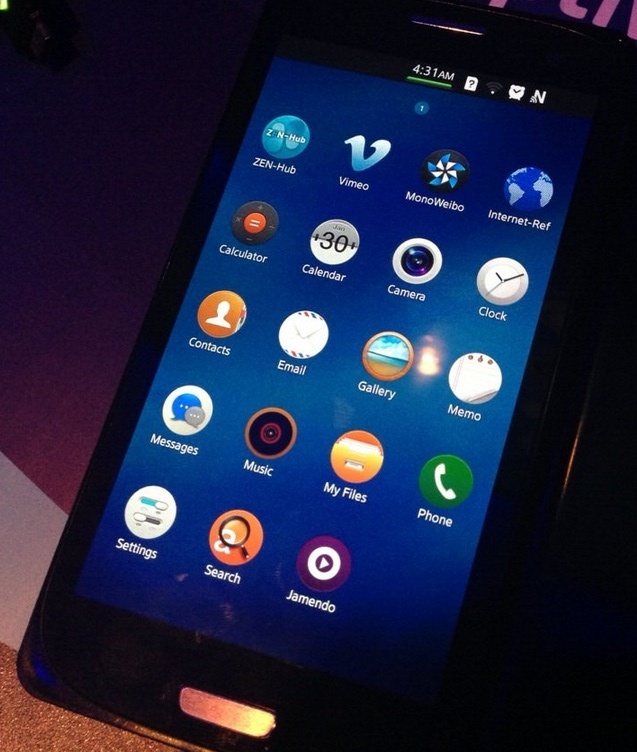 Mozilla announced 18 new carrier partners for its Firefox OS at its MWC press event on Sunday.